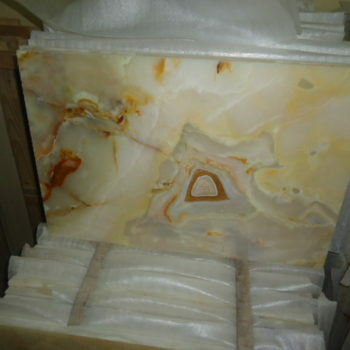 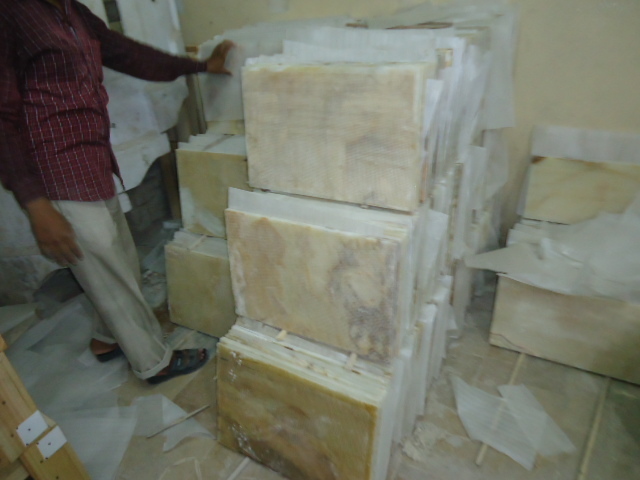 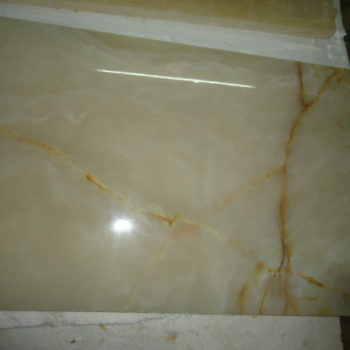 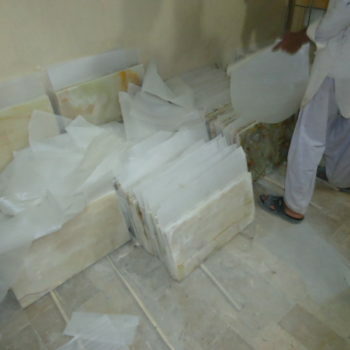 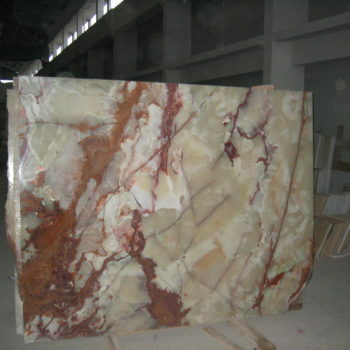 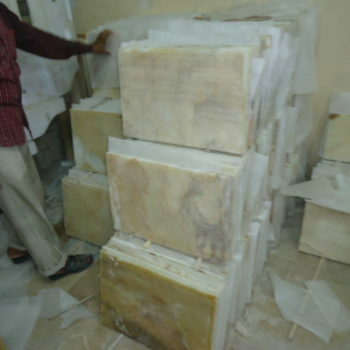 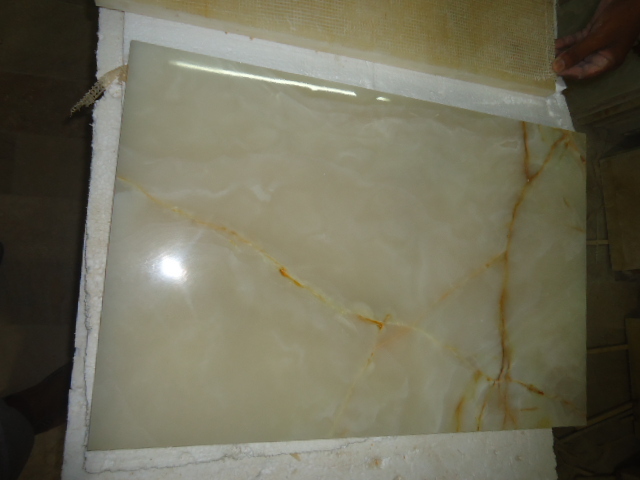 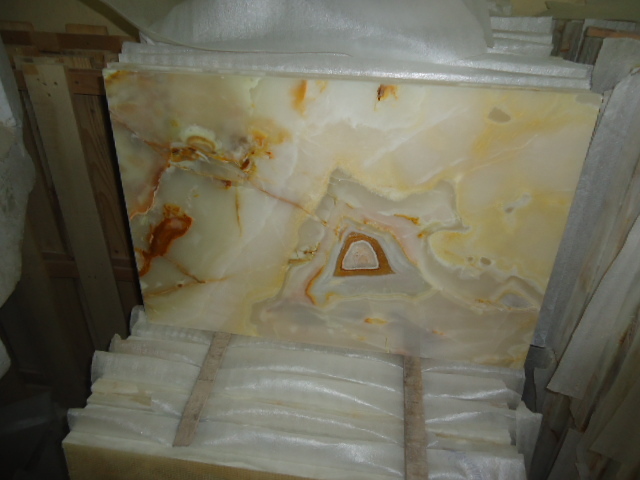 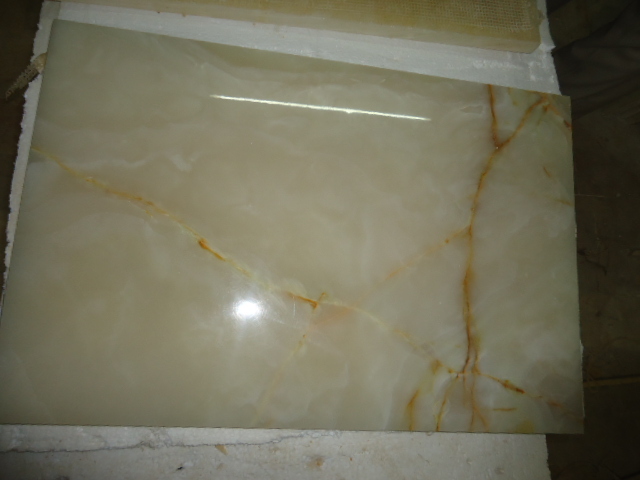 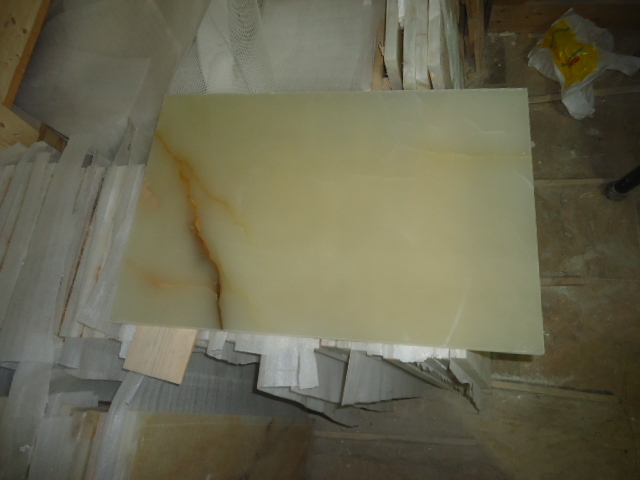 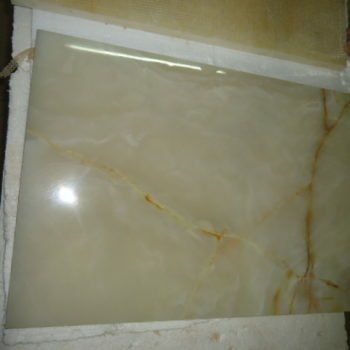 SMB Marble supplies quality approved Light Green Onyx matching to the requirements of our customers. 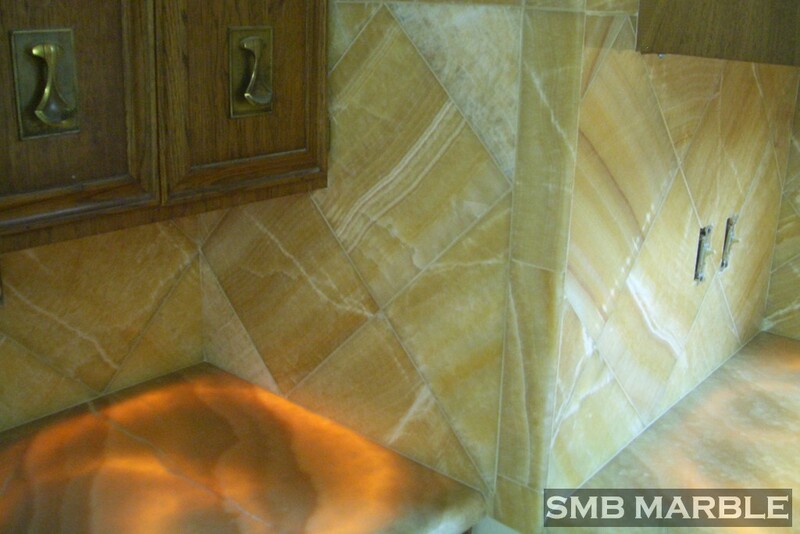 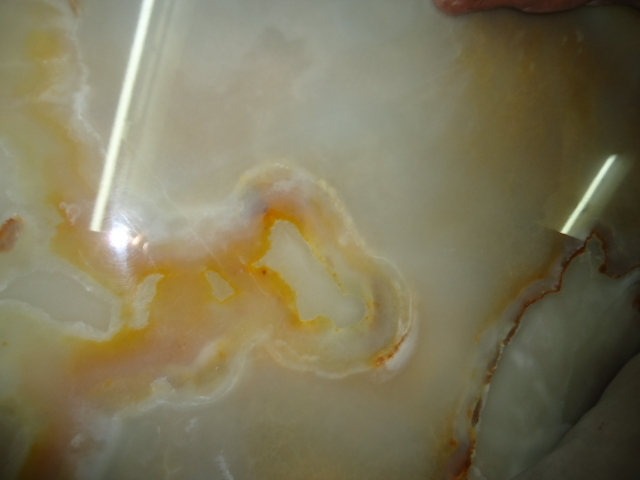 SMB Marble was founded in 1995, the company was established to serve the growing needs of light green onyx importers worldwide. 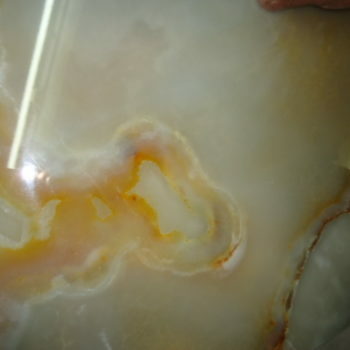 It’s a translucent material, it produces an eye catchy sight in case of lit from the back. 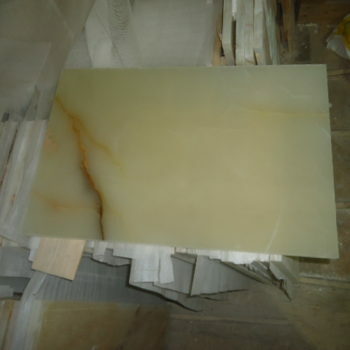 Pakistani Light Green Onyx is really attractive due to its light shades as well as stunning and a modern look. 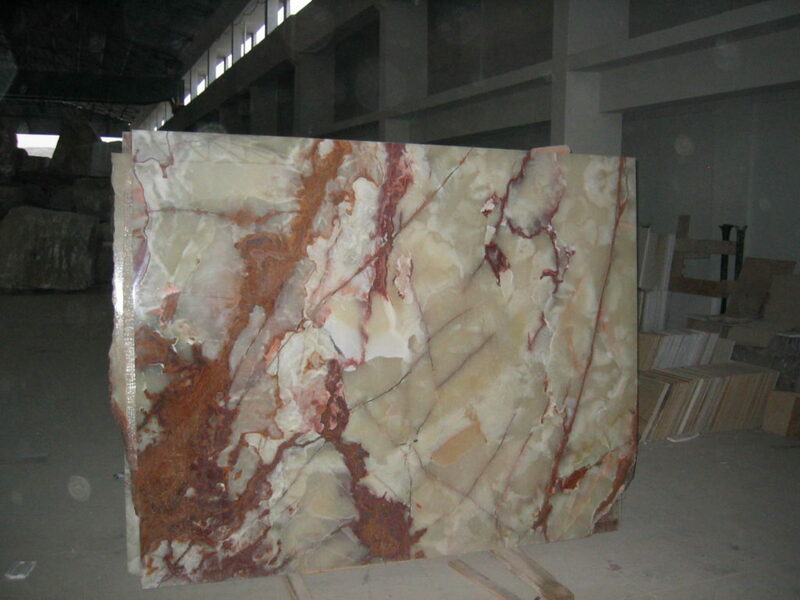 Because of its specific design, it offers striking and dramatic appeal, it is most demanding worldwide. 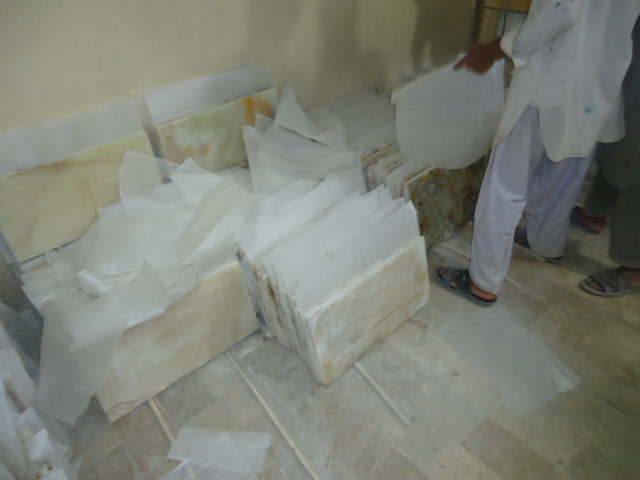 Pakistan is considered a very lucky, wealthy and blessed because it has a huge amount of world’s best quality Onyx resources.